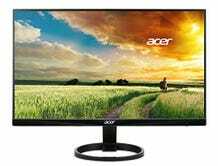 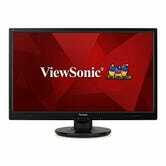 You’ll find several 16x9 and ultrawide monitors starting at $90 from a variety of manufacturers, catering to both regular office work and high-end gaming. 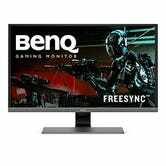 There’s even a 32" 4K HDR in there from BenQ for an all-time low $450. 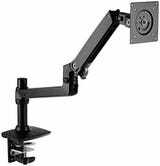 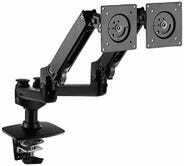 Amazon’s also discounting their own AmazonBasics articulating monitor arms, so you can mount your new screens and clear off desk space. 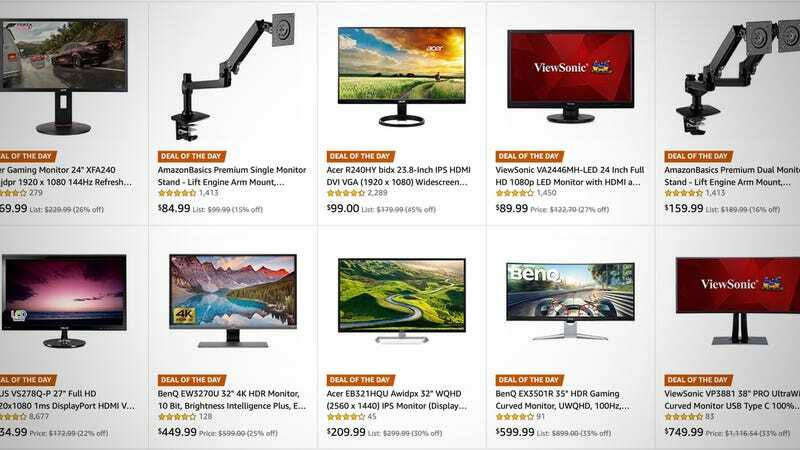 Just remember that these prices are only available today, or until sold out.